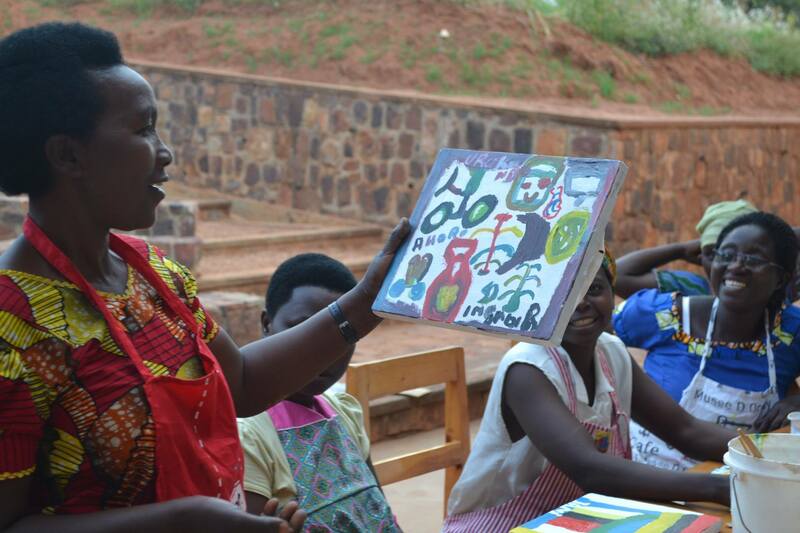 According to the 2010/2011 Integrated Household Living Conditions Survey (EICV), the literacy rate in the Rwanda stands at about 70 per cent. There are over 5,000 literacy centres spread across the country which offer reading courses to adults, according to Esperence Muzinganyi, the officer in charge of adult literacy at the Ministry of Education. It is still challenging to get these people committed to enroll and attend these classes due to their own families situation. Some have a low understanding about the importance of attending literacy class considering their ages, and family challenges. Ready for Reading is contributing to the reduction of illiteracy rates in the country not only by offering a free and assisted literacy program at Rwinkwavu Community Library and Learning Center, but also by supporting these adults in gaining life skills necessary to change their expectations and creating hope for a better future. 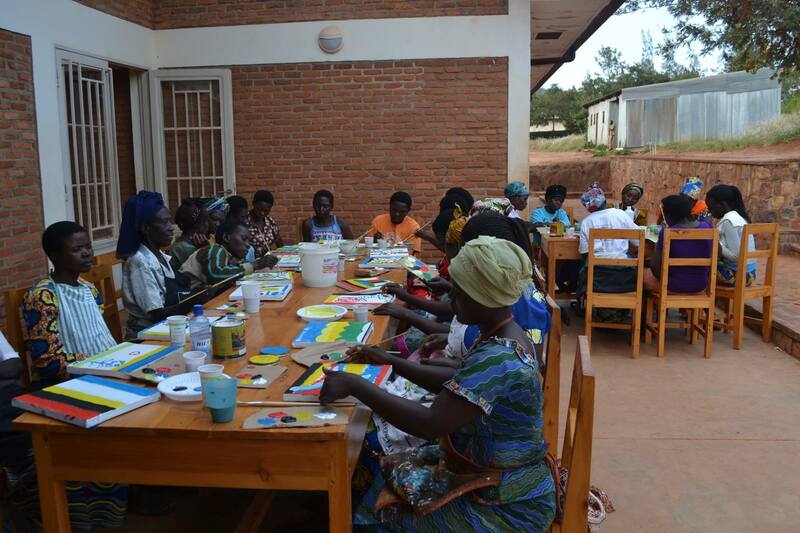 Psychosomatic & Somatic in rural Rwinkwavu are the most identified challenges in Adults Kinyarwanda Literacy Programs. 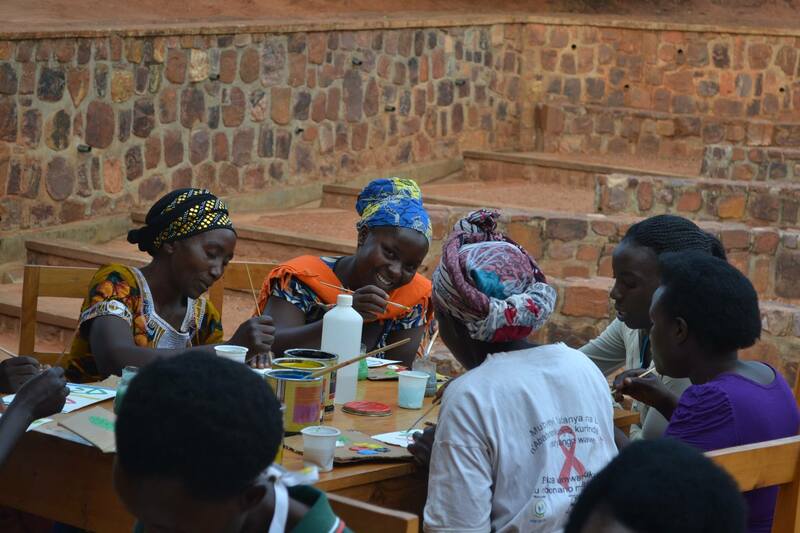 Ready for Reading is addressing these by conducting women’s workshop on conflict resolution by psychosomatic &somatic thearapy through painting. When are writing painting and sharing their stories. 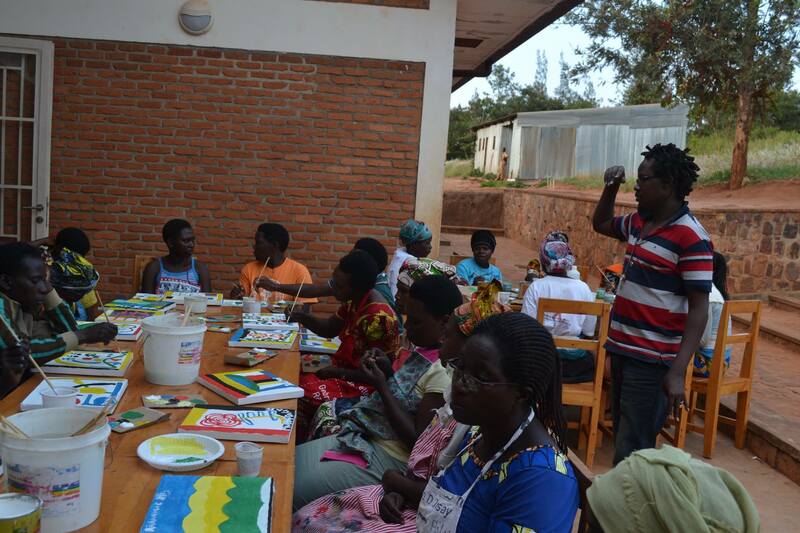 Augustin, a Rwandan artist facilitating and supporting the women with their painting. 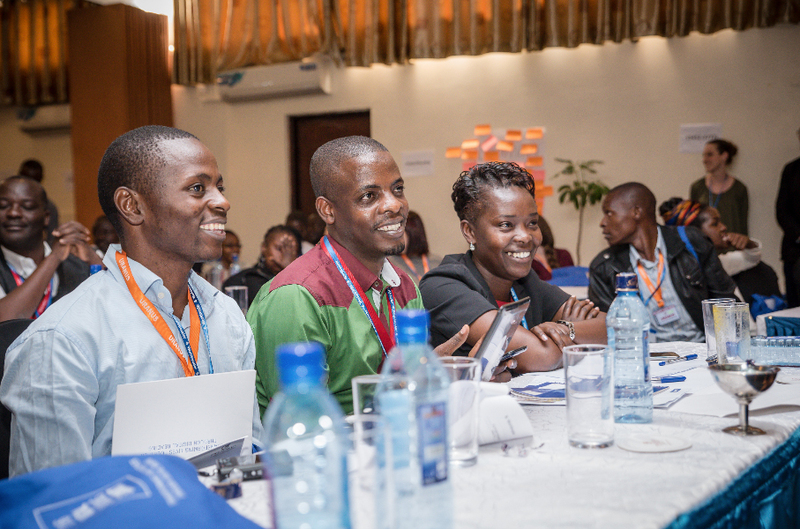 It was a honor for Ready for Reading to represent ‪#‎Rwanda‬ at the 2016 Worldreader Summit in Nairobi, Kenya. Rwanda is a country which is moving forward with digital transformation RE: WEF2016. We are always amazed to see how fast our ‪#‎digitalreading‬ program is changing lives and the way we read in our underserved rural area in Eastern Rwanda. Together with our partner Worldreader, no more struggling readers.